Mango Chaska is an awesome dessert from MM Mithaiwala. 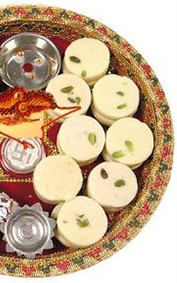 This delicious sweet gives a sumptuous feeling of taste. 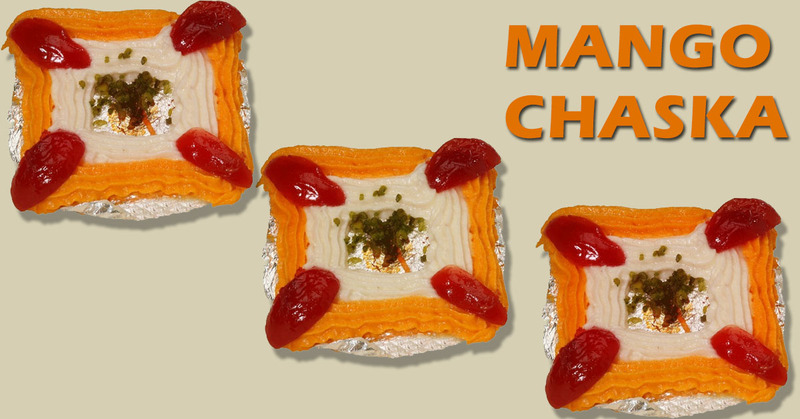 Mango Chaska is a tasty as well as eye pleasing popular range of Mithai from Mithaiwala’s. No other desserts can replace the magnificent taste of Mango Chaska. It is a perfectly balanced combination of Mango Cream, Fresh Cream, Sweetness and little crispiness. This dessert with its royal look is now an unavoidable part of celebrations, parties and even everyday life! Mithaiwala’s combine all these benefits into a single unit called Mango Chaska. You can enjoy each bite you take. 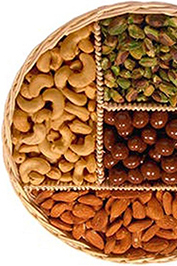 All the confectionaries made here are in very hygienic atmosphere and by well-experienced hands. Each piece of Mango Chaska is prepared giving a lot of attention and care. The fresh cream used in making a layer in the Mango Chaska is 100% pure fresh cream from cow’s milk. The refined sugar and cotton cheese increases the taste of the dessert. The finest quality ingredients make the dish a healthy one. One image of Mango Chaska is enough to make you crazy. If you have not yet tried the taste of Mango Chaska from MM Mithaiwala, do not wait more; Order the sweet from online store of MM Mithaiwala. Enjoy all the special occasions with a bite of this classy dessert. You can be the best host if you treat your guests with the best. Place an order online or call us directly for home delivery.